Definition: An extra tooth or multiple extra teeth. They are sometimes named based on the region they are located. 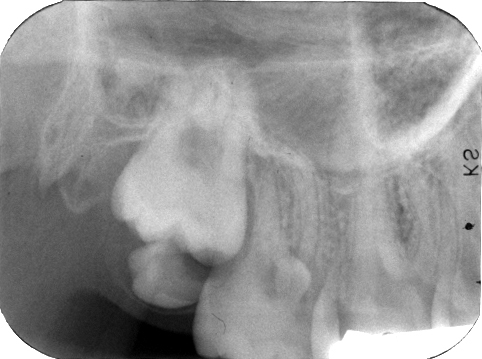 Supernumerary teeth in the anterior region are mesiodens. 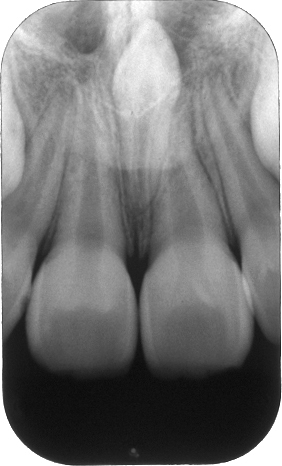 Supernumerary teeth in the premolar region are peridens. 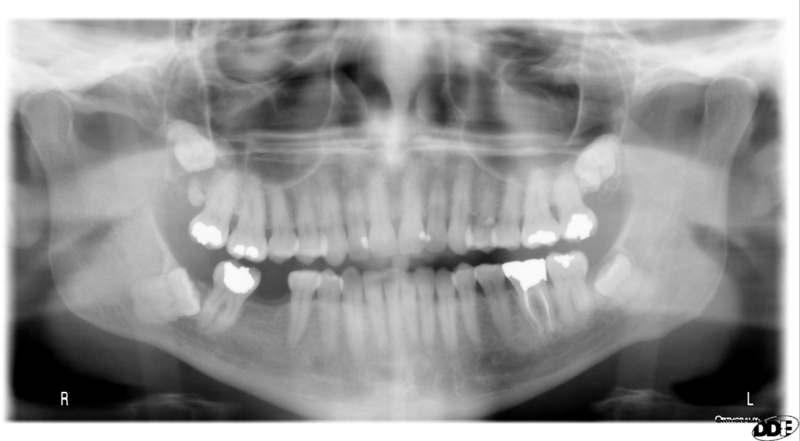 And lastly, supernumerary teeth in the molar region are distodens. Location: Anywhere in the maxilla and mandible. Mesiodens are more common in the maxilla whereas peridens are more common in the mandible. Internal: Mixed radiopaque/radiolucent. 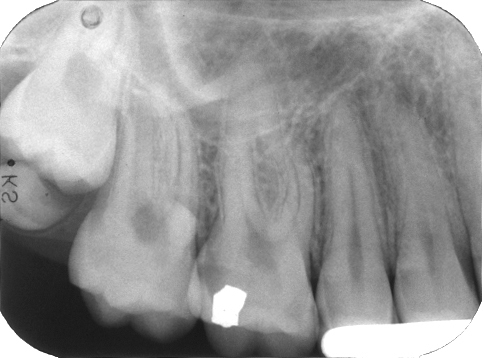 Radiopacity of enamel and dentin. 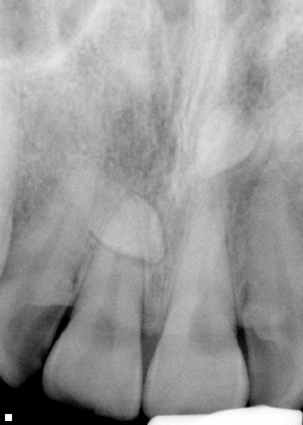 Radiolucency of pulp chamber/root canal. Other: May interfere with the eruption of other teeth.